Come to NICO every Wednesday for a vibrant seminar series focusing on complex systems and data science. Our spring speaker series starts April 3, 2019. Data Science Nights are monthly hack nights on popular data science topics. The next hack night is on Wednesday, April 10th. A study in PNAS by Yang Yang and Brian Uzzi finds female-dominated inner circles are key to women gaining leadership roles. Northwestern Now article. Research from Rosemary Braun uses a blood test and machine learning to gauge a person’s internal clock which could make medicine safer and more effective. Northwestern Now article. Researchers led by Luis Amaral sifted through data from more than 1.5 million people to find at least four distinct clusters of personality types exist. Northwestern Now article. 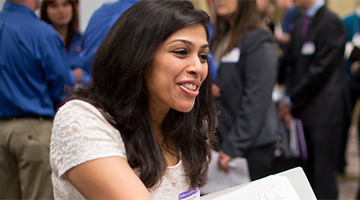 The Northwestern Institute on Complex Systems was founded in 2004 with the goals of uncovering fundamental principles governing complex systems in science, technology, and human behavior and applying these principles to solve societally relevant problems through the analysis, design, and control of complex systems. 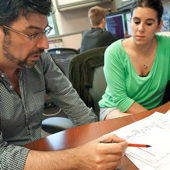 Today, NICO serves as a hub and facilitator for pathbreaking research in complexity and data science transcending the boundaries of established disciplines. NICO is a collaboration between the McCormick School of Engineering and the Kellogg School of Management. The lastest news and events from the NICO. 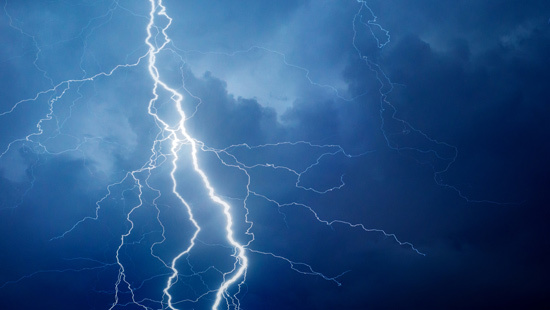 NICO is hosting a round of 10 minute lightning talks on June 5, 2019 as a part of our Wednesdays@NICO seminar series. Northwestern graduate students and postdoctoral fellows are invited to participate. 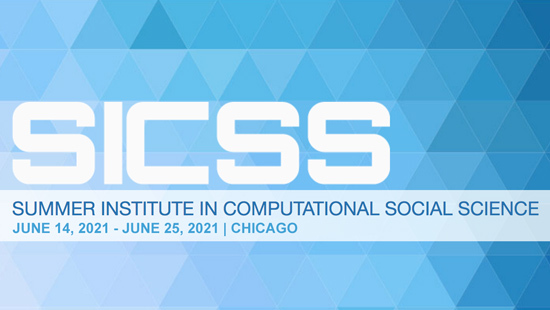 The Summer Institute in Computational Social Science is sponsoring a Chicago partner site from June 17 to June 28, 2019. NICO is excited to support this event. 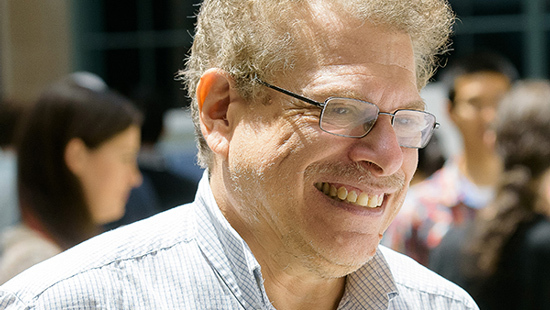 Congratulations to Northwestern and NICO Professor Uri Wilensky on being named the Lorraine Morton Professor of Learning Sciences and Computer Science. 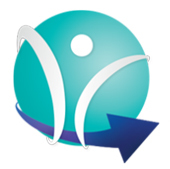 NICO is looking for an exceptional candidates to fill open postdoctoral positions. 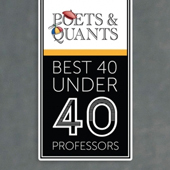 Congratulations to NICO and Kellogg School Professor Dashun Wang on being named to the Poets & Quants Best 40 Under 40 Professors list. Analysis of scientific citations from the Amaral Lab reveals previously unknown patterns. Northwestern Engineering article. Congratulations to Luis Amaral on being elected to the American Institute for Medical and Biological Engineering’s (AIMBE) College of Fellows! Northwestern Engineering article. 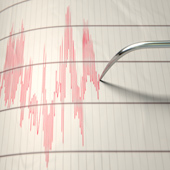 New project recruits help from citizen scientists to classify seismic events. Kevin Chao, a NICO Data Science Scholar, is mentioned in this Northwestern Now article. Stay updated on the latest from NICO and join the conversation. Subscribe to the NICO Listserv and receive information about the Wednesday@NICO Speaker Series or other NICO related information. The NICO reading group meets regularly over lunch to discuss recent papers, fundamentals, and emerging trends in complexity research.